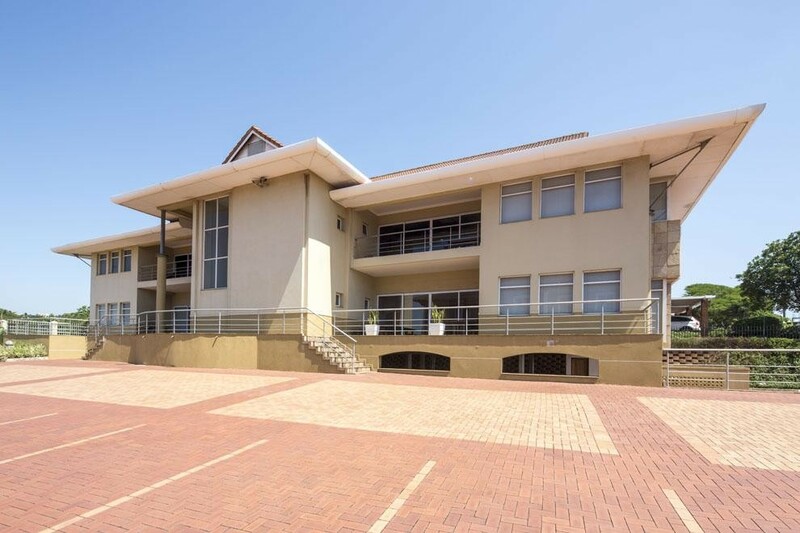 Free standing office block of 950m2 on Armstrong Ave, La Lucia Ridge. Sea views, signage opportunities onto the M41 and Armstrong Ave. Newly painted, well maintained building. Modern Design. Large store room. Lots of balconies with sea views and landscaped gardens. Currently tenanted by blue chip listed company.